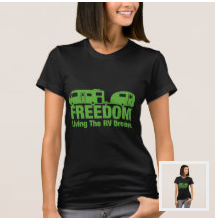 We created an online consignment/royalties store on Zazzle™ in 2012 and have well over 50,000 products/designs to choose from today. 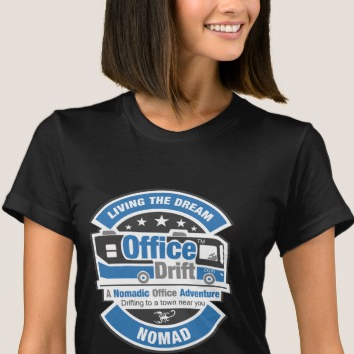 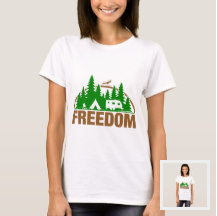 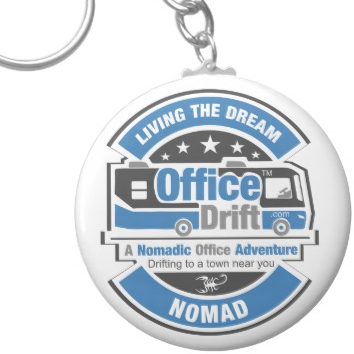 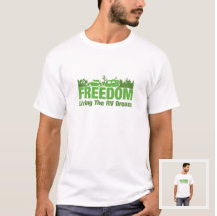 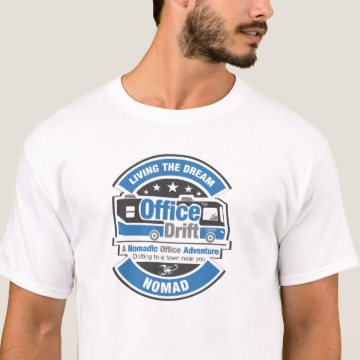 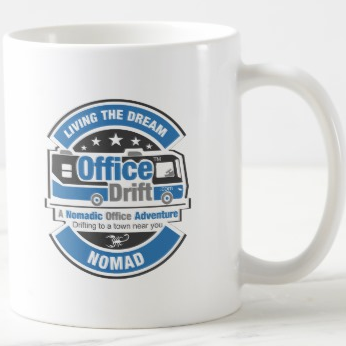 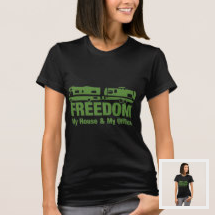 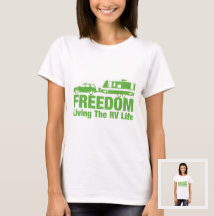 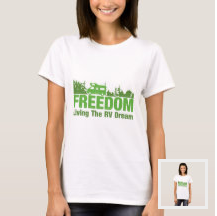 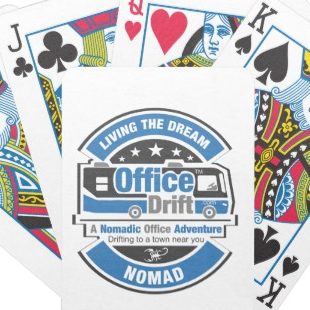 If you like our OfficeDrift™ venture or found some of the information and resources helpful we provided, consider making a purchase from our Zazzle™ store. 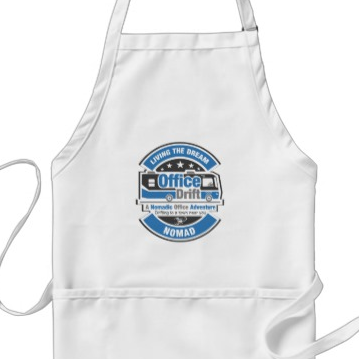 We receive 10% to 15% royalty from every purchase made in our online consignment/royalties store. 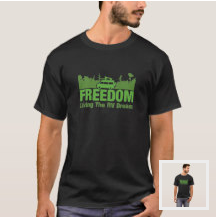 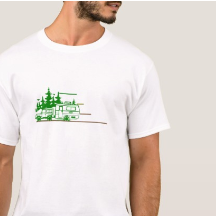 Each of these designs is also available on coffee mugs, hats, and MORE!